Today, on behalf of Leanne and Josie, we ask that you remove the R-Word from your vocabulary. 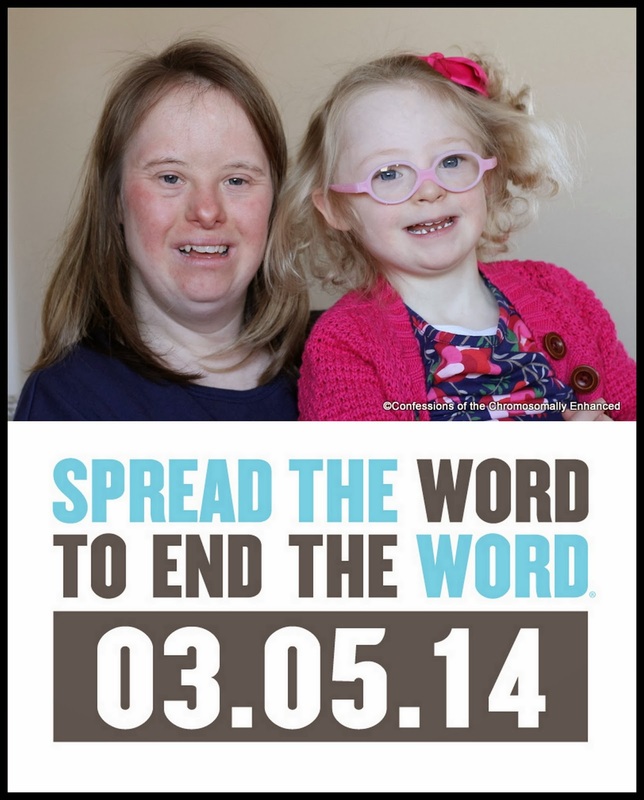 Can you help us spread the word to end the word? CLICK HERE for advice on how you can react when you hear someone use the R-word in order to help us eliminate this offensive language from every day speech. Do it for Leanne. Do it for Josie. My name is Natalia i live in Buenos Aires im 30 and i'm one of those people who has never had any contact with someone who has down syndrome. But I rememeber that when i was like 11yo the "r" word was very common to hurt someone. I had a teacher back then that the first time she catch a school partner using that word, she sat us all in the class room and explained to us that she had a brother with DS and that that word was aweful and that should be out of our vocabulary. She made a huge impact on us, i have never heard that word again in that classroom and i have never ever used it. 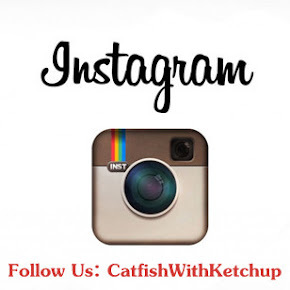 Elizabeth your blog and the way that you explain and share everything has had a similar impact on me. I was one of those people who felt sorry for the mother who had a kid with DS. Now i see things in a different way and I cant thank you enough for this lesson.